Following last year’s property cooling measures, HDB upgraders hoping to buy, say, a private property worth $1 million now have to pay $170,000 in addition to the price of their new home. 5% restriction on housing loans (Loan-to-value or LTV) granted by financial institutions or $50,000 less than before. 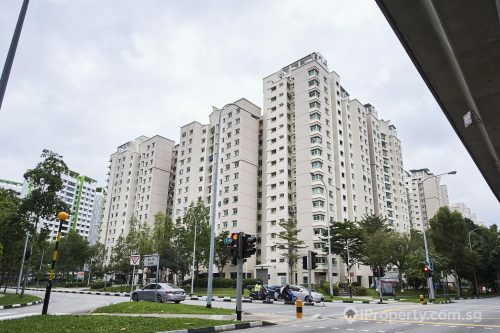 Local real estate agency, PropNex has found out that the unusually high number of options-to-purchase (OTPs) being reissued in December was due to HDB upgraders being unable to manage the higher ABSD. The rather sudden implementation of a new round of property curbs last July may have put a major bump in the plans of HDB upgraders who may have been ready to enter the private property market last year. The property curbs may have prompted many buyers requesting for developers to delay exercising their sale and purchase agreements. In turn, the number of resistance of OTPs for new launches may have increased after July. 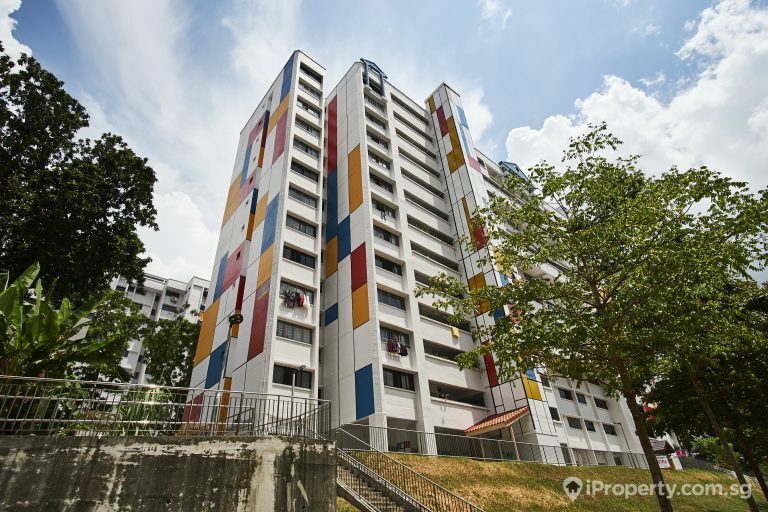 HDB upgraders who sell their flats within 6 months of the issue date of their new private property’s temporary occupation permit can receive an ABSD refund. However, the initial cash outlay is still considerably higher after the change. 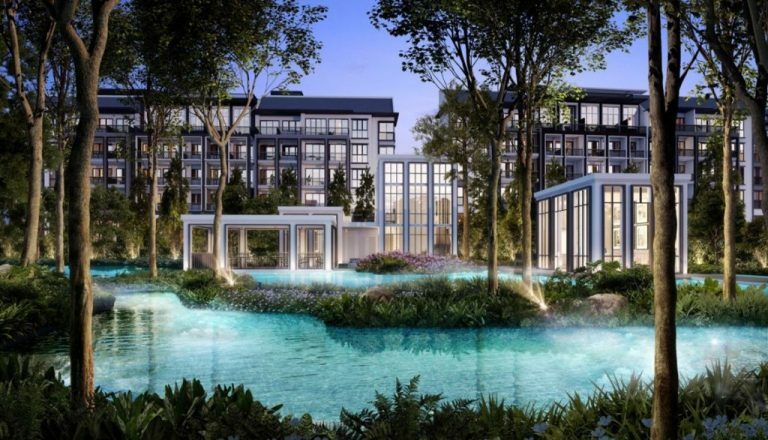 Currently, buyers purchasing their first executive condominium (EC) are allowed a remission of ABSD. 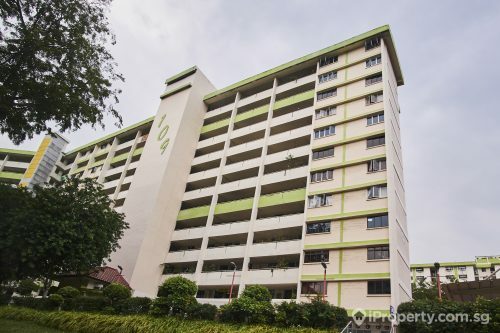 PropNex is proposing that the same be extended to HDB flat owners purchasing their first private property and also to singles, single-parent families and singles living with their parents. 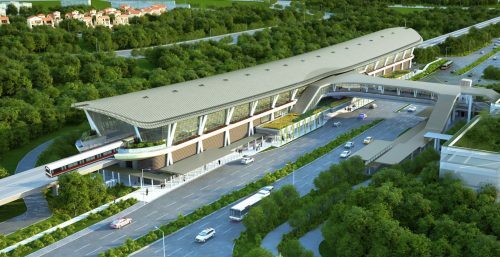 They have also suggested that the new 75% LTV ratios may be too harsh and the previous 80% be reinstated and lowering the ABSD for the second property to 5% of 7%. 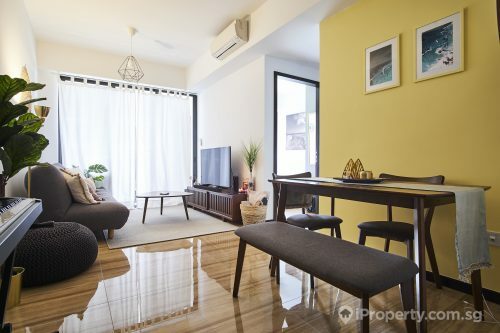 As the supply of new private homes increase, more HDB flats reach their minimum occupation period and fewer ECs are available in the market, cultivating a less harsh environment for private property buyers will help the real estate market here grow.